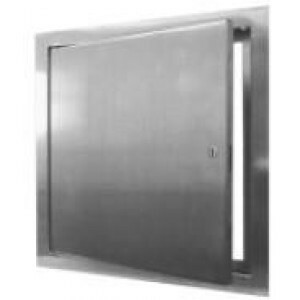 ACUDOR has a very specific focus: providing high-quality access doors for a wide range of installation locations. 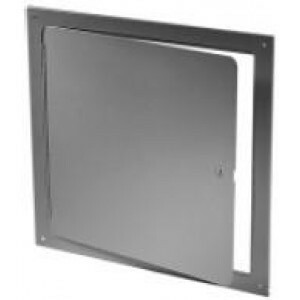 ACUDOR panels, doors, roof hatches, valve boxes, and other products are conceived and manufactured by experts who pay attention to the needs of professional builders and contractors. 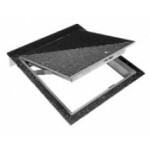 Plus, the company ensures that their designs are architecturally pleasing, no matter if for walls, ceilings, floors, ducts, or roofs. 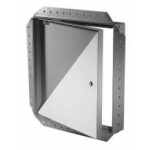 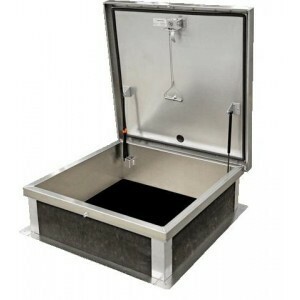 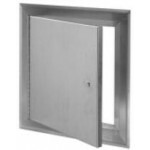 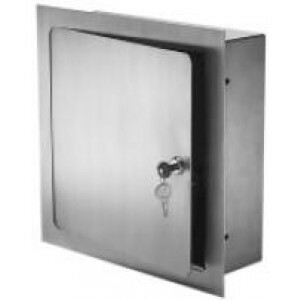 Westside Wholesale is an authorized vendor of ACUDOR hatches, doors, and panels. 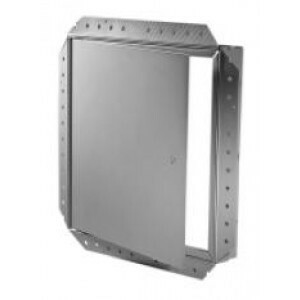 We know that this brand knows the ins and outs of the industry and can keep up to the latest demands, including innovations in safety requirements. 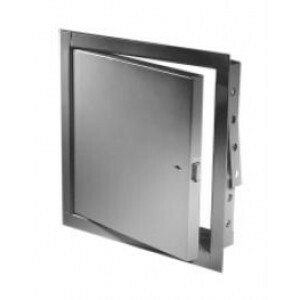 For instance, ACUDOR fire rated access panels are tested by leaders in the field like UL/ULC and Warnock Hersey International to ensure that they hold up in the most strenuous circumstances. The company's products are also made to be as reliable as possible for their specific installations. 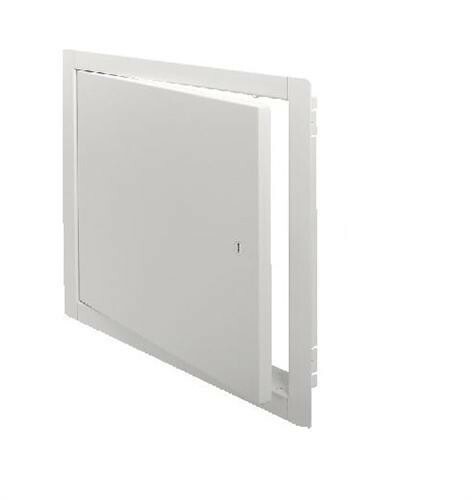 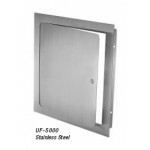 ACUDOR universal access panels are crafted to resist corrosion and moisture and provide a sleek, flush installation. 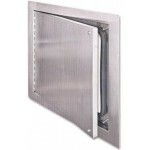 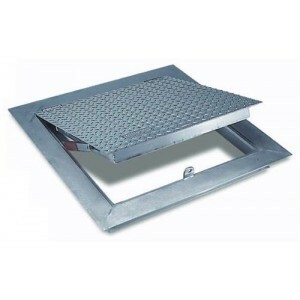 Similarly, ACUDOR floor access panels are incredibly tough and made from some of the most durable materials available. 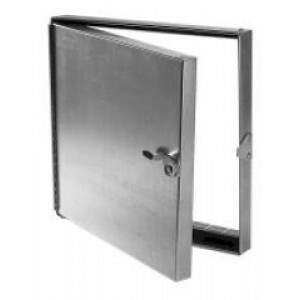 This includes the construction of moving elements like hinges and hardware so that these doors are easy to open when needed most. 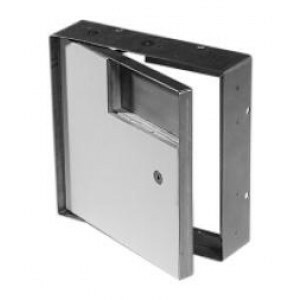 There are hundreds of ACUDOR access doors available here at Westside Wholesale and we are confident that you'll be able to find the right product. 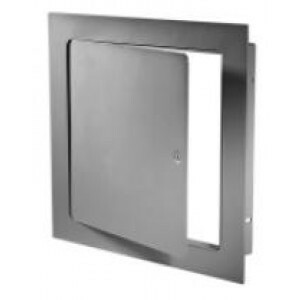 If you need help tracking down the access panel for your specific needs, feel free to contact a member of the Westside Wholesale team. 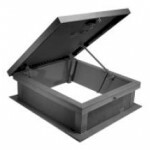 We're knowledgeable about our inventory and will gladly help you find what you want here.